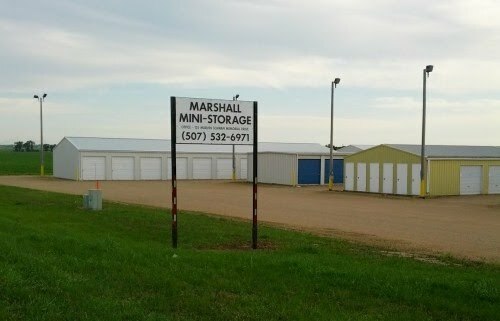 Marshall Mini-Storage is located in Southwest Minnesota which offers a wide range of unit sizes for your four season storage needs. Your belongings are safe and secure at Marshall Mini-Storage! The Area's best storage solutions. *Short term lease with monthly refundable deposit. Call to schedule an onsite meeting. Phone is answered 7 days a week. (507) 532-6971.